hd00:23Sheep are walking along the green meadow around the red tractor in the sun. hd00:14A man in a tractor is slowly lowering down rotary rakes machinery. He is about to start preparing hay. hd00:20Rotary rakes are moving very fast and they are turning dry hay around. 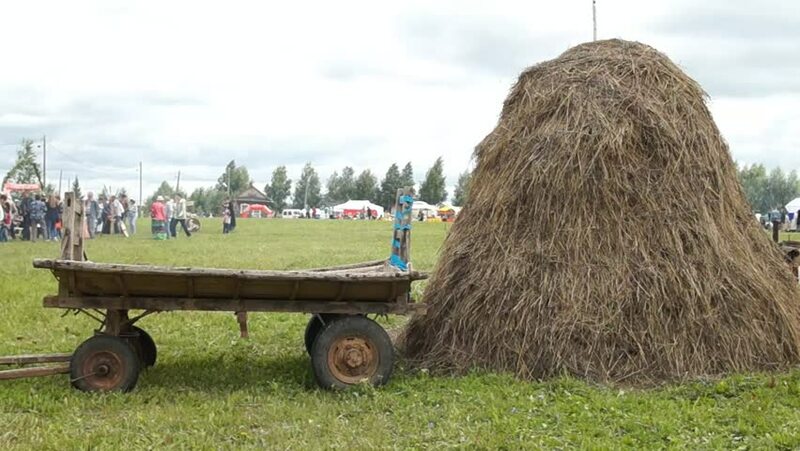 A farmer is preparing hay in summer time.